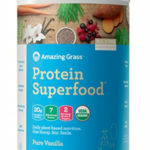 Dairy Free Meal Replacement Shakes: Do They Exist? Inside: Discover a few of the top dairy free meal replacement shakes that are also soy-free, GMO-free, and gluten-free. 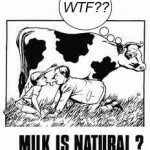 For many years I literally preached (had pamphlets and everything) the dangers of dairy. Ehh, I’ve since lightened up on all of that a bit. But I DO have a strong feeling that animal products, including milk & milk-based foods such as whey protein/meal shakes, should be minimally consumed… IF at all. Bottom line – you’re in the market for dairy-free meal replacement shakes. But, do they even exist? Yes, of course they do! But they didn’t always. I can remember a time (not too long ago) when I could them count on one hand. 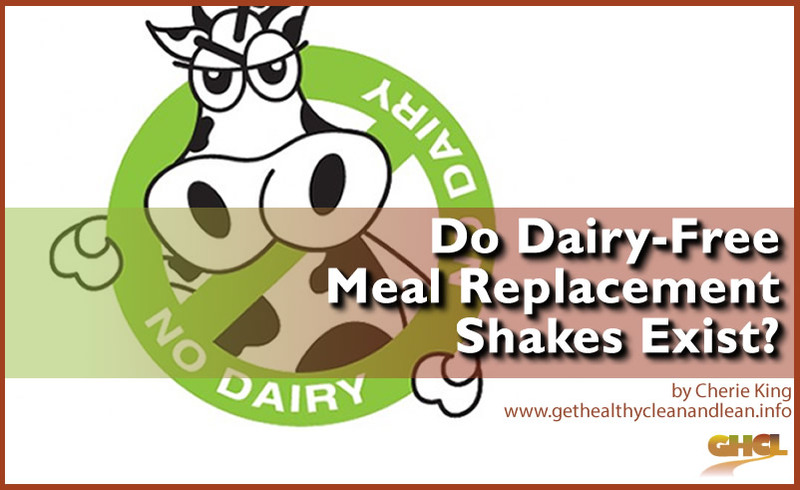 But, I’m guessing more and more shake companies have begun to realize they’d better get with the program, since more and more people are foregoing dairy for one reason or another. 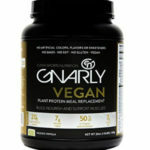 Even some of the popular brands you see advertised on television have gotten on the dairy/whey-free bandwagon! You’ll find that a lot of dairy free meal replacement shakes are soy-based and if you’re anything like me and know what I know about soy, you don’t want that in your shakes either. But rest assured that there are non-dairy shakes that are also soy, gluten, and GMO-free! Related: Are Protein Shakes And Meal Replacement Shakes The Same Thing? 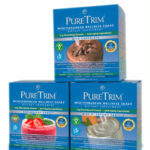 Add one scoop to 12 Oz or more to your beverage of choice, craft the ultimate smoothie or add to your favorite recipe. This short list of top-rated dairy-free meal replacement shakes is nowhere near exhaustive, but they’re a good start so, try one or ALL of them and see which one you love the most!